Lighting is getting greener but is it getting any smarter? 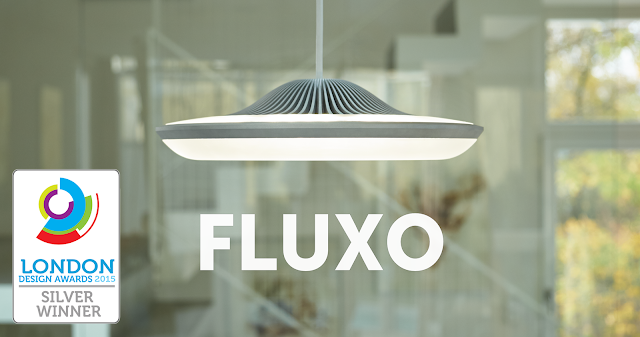 Robert Kopka and Lukas Pilat, co-founders of LukeRoberts, creator of FLUXO hopes to change that. The active Kickstarter , FLUXO, is the modern LED "Lava Lamp" that makes it easy to adjust the lighting for any space, time of the day, mood, or social situation. One can independently control downlight and uplight, which gives a pleasant indirect light to create different moods, which is not possible with other lamps. Their Kickstarter is well above the goals. 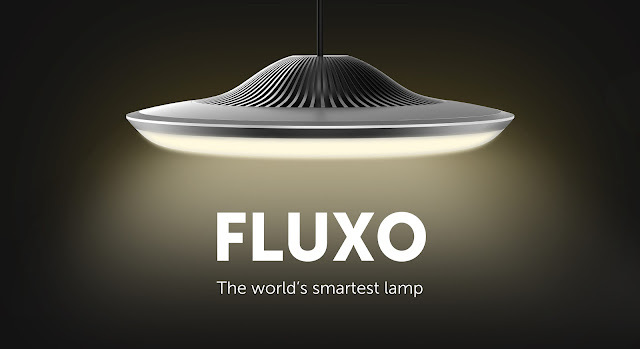 Check out Robert's interview and find out about a new Kickstarter stretch goal that will let others develop with FLUXO.